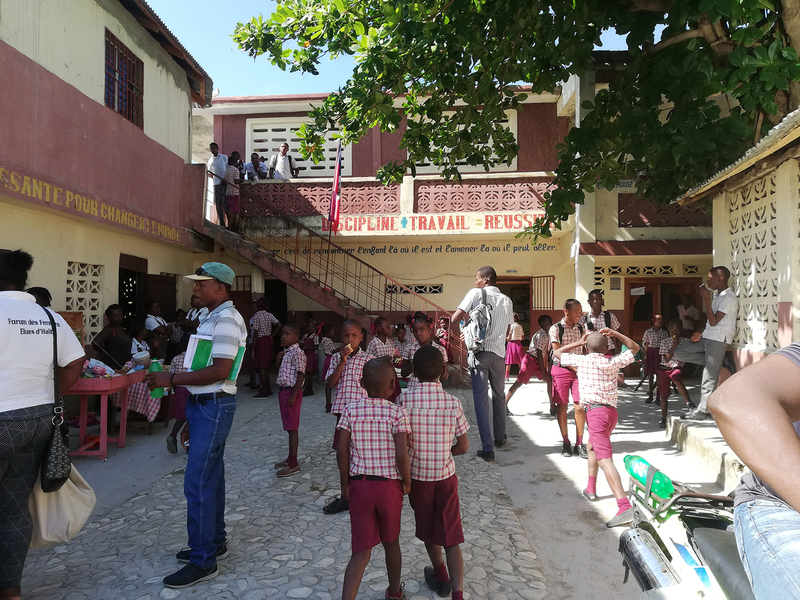 Haitihilfe Heinz Kuehn supports children and poor people in Haiti by procuring scholarship sponsorings, organizing and financing projects in the educational sector and further relief efforts. 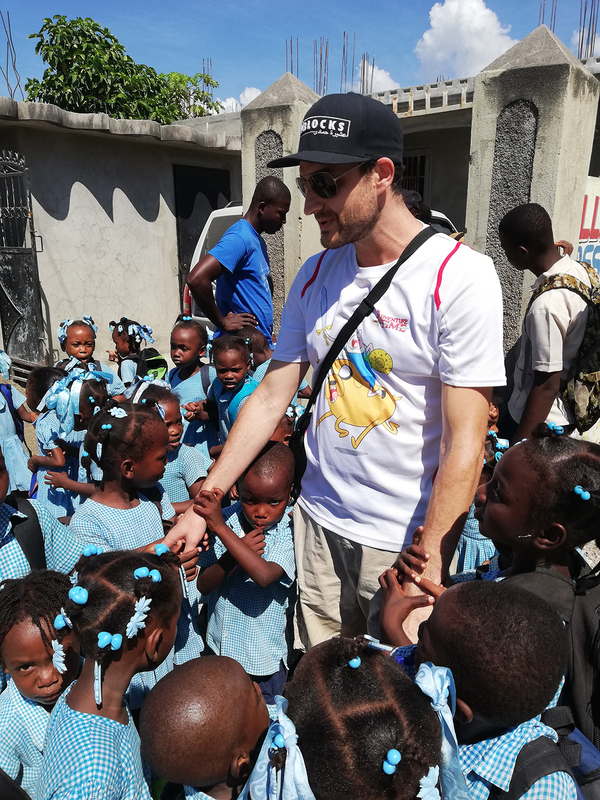 The main goal of our private initiative is, to give children in Haiti the possibility of going to school to get an educational basis. With your and our help they have the chance to maybe get out of the great calamity they have been born into one day. 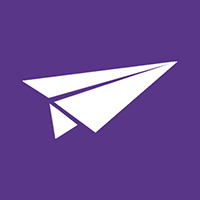 Because: "Seulement l'education peut changer notre société." 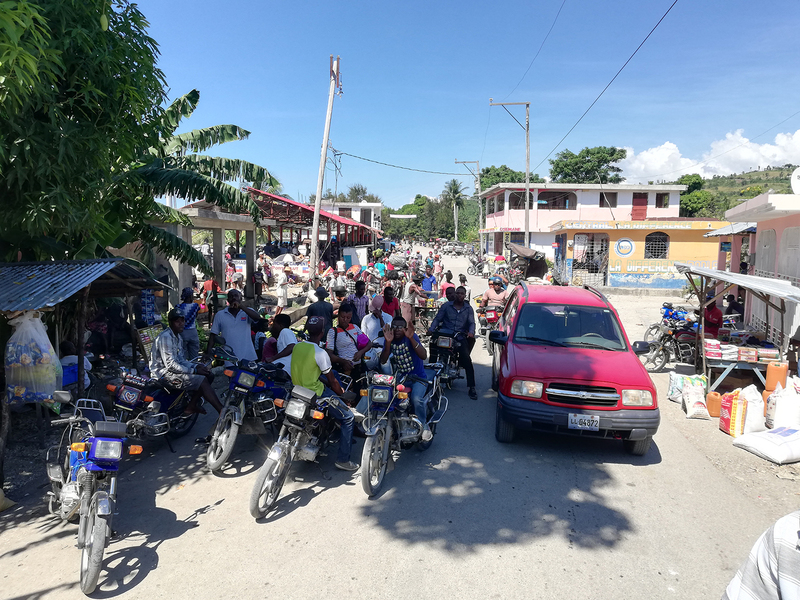 On the following pages you find news on the actual situation in Haiti, more detailed information about our projects in Port-Salut and the people behind the volunteer project. 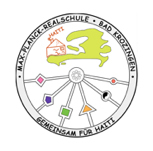 Furthermore you can download our annual reports (only in German language). We hope, that the informations provided answer all your questions. If not, please don’t hesitate to get in touch with us. 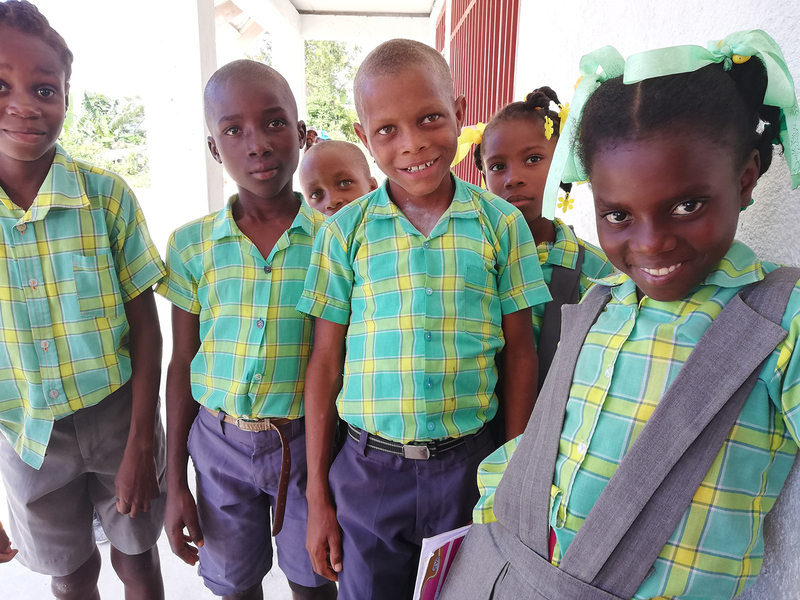 We would be happy if you were considering giving us and the children in Port-Salut support by donating to our initiative! Also in 2018 we're looking back to an important year: The plannings of the construction of our new school take shape, not to forget the regular school program. 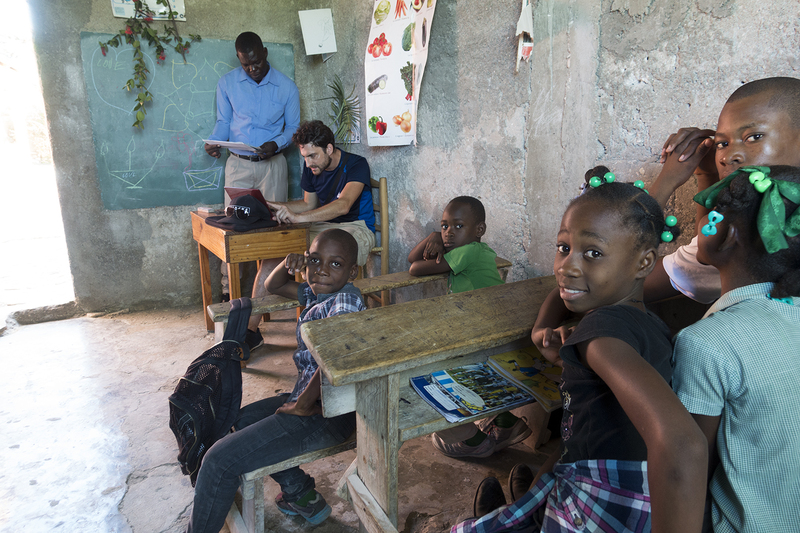 It is YOU who make it possible for over 800 children in Port Salut to visit school! A big 'thank you!' from the heart, to all of you! The entire team of Haitihilfe wishes you a tranquil time, a Merry Christmas, Happy Holidays and a great start into the New Year! 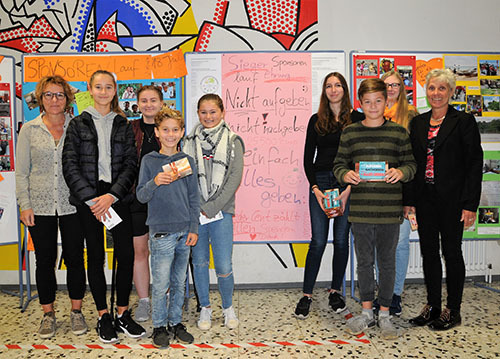 The pupils of the Max Planck MIddle School in Bad Krozingen collected the amazing sum of 25.500 Euro at their charity run! We'd like to thank all pupils, teachers, parents, supporters and donators! 2017 was an exciting year with a lot of small steps in the right direction. This is thanks to all of you! In the name of all volunteers and our school children of Port-Salut we deeply say 'Thank You'! We wish you, your friends and family, a Happy Christmas and a fantastic start into the New Year! In October 2016 Hurricane Matthew hit southern Haiti with full force. Port-Salut and our school projects were severly harmed, too. Therefore we decided to visit Haiti again in March 2017, to get the full picture and to coordinate actions for rebuilding. Please find the report from May 2017, where we describe the regular journey in fall 2016 and the situation after the devastating hurricane Matthew. 2016 was a very eventful year - also for us. We had a lot of nice moments, surprises, very successful work in Haiti, but we also had to cope with what is possibly the largest throwback in the history of Haitihilfe. But not least thanks to your support, 2017 will be the year of reconstruction. We're looking forward to all challenges and are full of hope. Thanks for being with us!